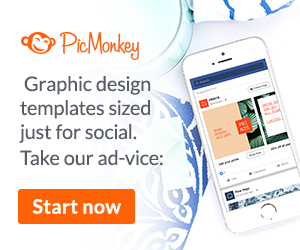 How I Make Most of My Images: PicMonkey – Here is my affiliate link for a free trial. this book gives it. It completely guides you through a children’s yoga class with easy to follow instructions and engaging pictures. It goes a step further by including a CD of the story. The audio makes it easy to repeat the book and get the proper instructions while you are doing the yoga. It’s a great tool for children to use on their own or with an adult. 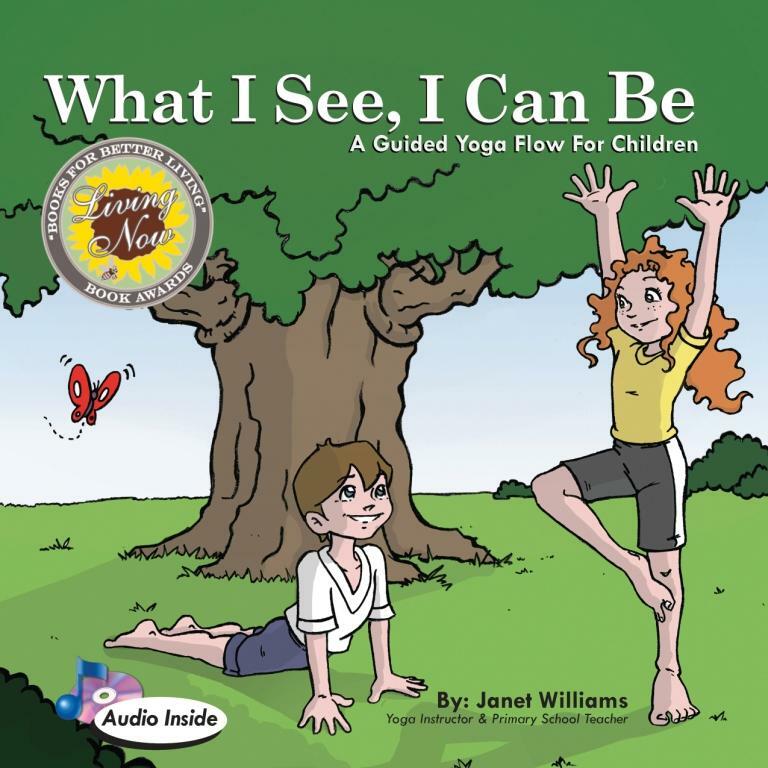 The website, www.ChildrensYogaBooks.com, also offers a DVD, poster, coloring book, and Teacher’s Manual. The best deal is to get one of the bundles. I’ve seen the poster in yoga studios that want to encourage yoga for children.